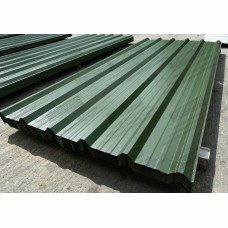 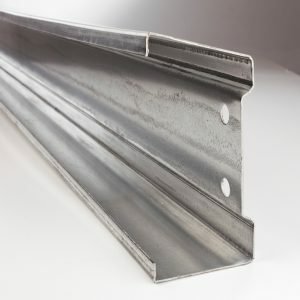 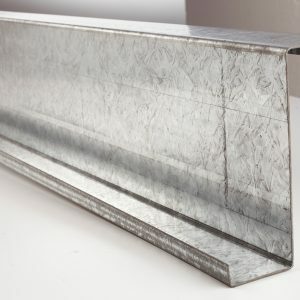 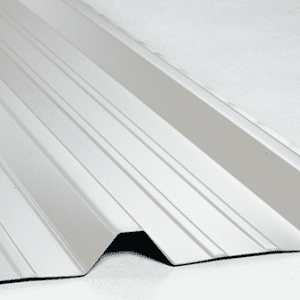 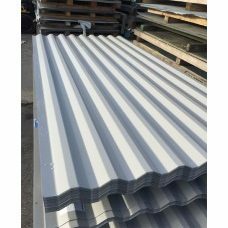 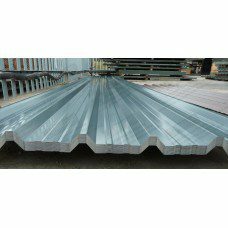 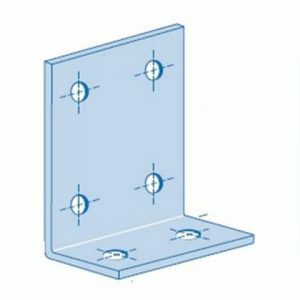 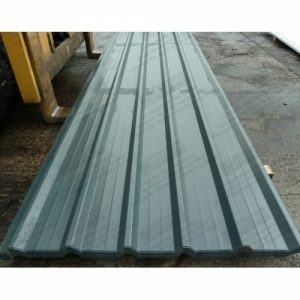 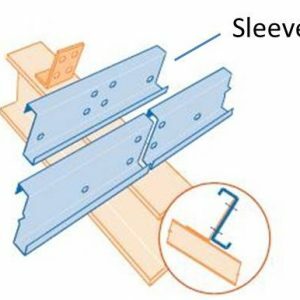 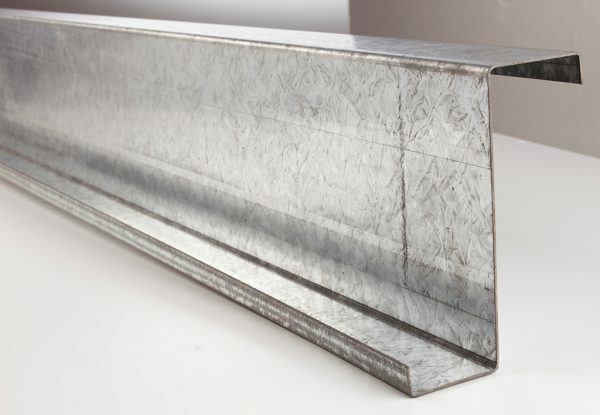 The combination of our Z purlins, C section purlins and eaves beams offer a strong and sturdy complete structural solution ready for roofing, side cladding and fitting mezzanine flooring. 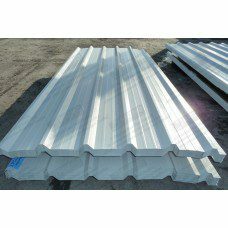 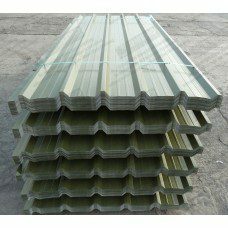 Z Purlins form the roof and wall joists of a building shell structure. 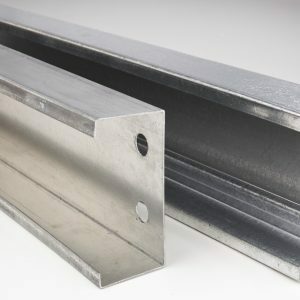 We offer a comprehensive range of sizes and thicknesses and optional hole punching service. 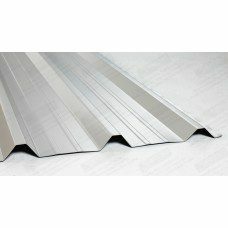 All accessories are also available, please call our offices if you require any further information. 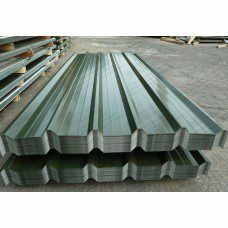 Please enter your required length in metres (in 0.1m increments) – we can supply lengths from 1m up to 7.5m.